I am 40 years old and recently have been trying to have a child with my fiancee. I just recently had my sperm tested and the test stated that I may have a prostatitis problem. Some of my symptoms that I believe I have are constent urination throughout the day not always a steady stream and some dribbling. The odd time I have felt some pain with ejaculating but usually does not occur that often I believe it is mostly associated when I consume alcohol. I also sometimes experience sharp pain in my pelvic area and testees after drinking higher quantities of alcohol. I usually experience the pain the next day briefly it is a sharp pain then it goes away does not occur often. I would just like to know what prostatitis you believe I may have ;tests that I will have to endure with why doctor for it, medication that I will have to take and my biggest concern will I be able to father a child? There are few changes you&your partner should do before enjoying a baby. 1.Stop immediately alcohol&smoking if you are doing so. Alcohol&Smoking are the worst enemies for prostatitis, infertility and our general health. 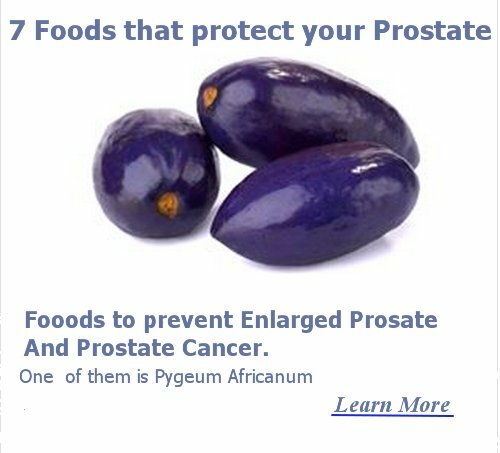 They are the major reasons for your prostatitis that are not disappearing after treatment. 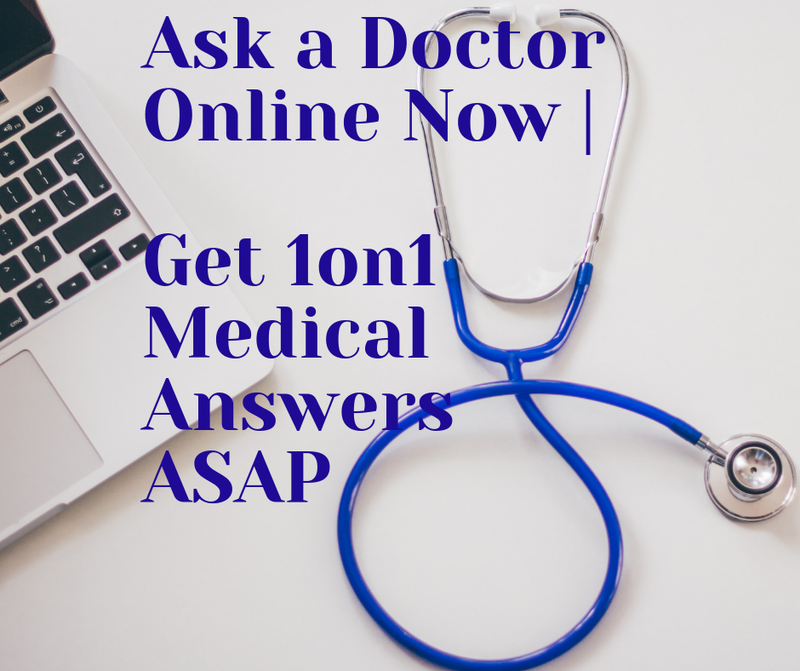 2.Your doctor will ask for urine analysis &urine culture;spermogram (to see your spermatozoids-count them, if they are motile;spermatic liquor);sperm culture-for infection &treat it(bacterial-antibiotics; candida-antimycotic). month) of stopping the drugs, you may start planning for a baby (to avoid malformation caused to the baby by antibiotics;alcohol&smoking). 4.Start a healthy diet that'll help reduce weight. 5.Start taking folic acid(5 mg;1 tablet/day) at least 1 month before planning for baby, which increases fertility chances to men&is very important in your DNA≠urological development of baby. 6.Be active-Instead of having a beer, take your partner out in the park; run or play with her. Exercises will increase your chances to be fertile& you will feel emotionally up spending more time with your partner. KEEP IN MIND:PLEASE CONSULT YOUR DOCTOR. I'M JUST GIVING "LONG-DISTANCE" ADVICES WITHOUT HAVING YOUR FULL MEDICAL HISTORY. YOUR DOCTOR WILL GUIDE YOU BETTER. 1.All the above good lifestyle changes (no alcohol, no smoking or other drugs, being active, eating healthy foods,drinking plenty of water, spending more time together) will also increase her chances for fertility. The treatment should be with antibiotics (bacterial infection), anti-mycotics (candida) (oral and/or local-vaginal douche). Her doctor will decide. 3-Women who wants to get pregnant are advised to take folic acid (5 mg;1 tablet/day) at least 2 months before planning to get pregnant. Ask your partner to do so and ask her doctor about this issue. 4-Ask your partner to observe her ovulation time that's the best to get pregnant. Once again, it doesn't substitute your doctor advice. If you follow the right steps, I'm sure you'll have your baby in your arms very soon.